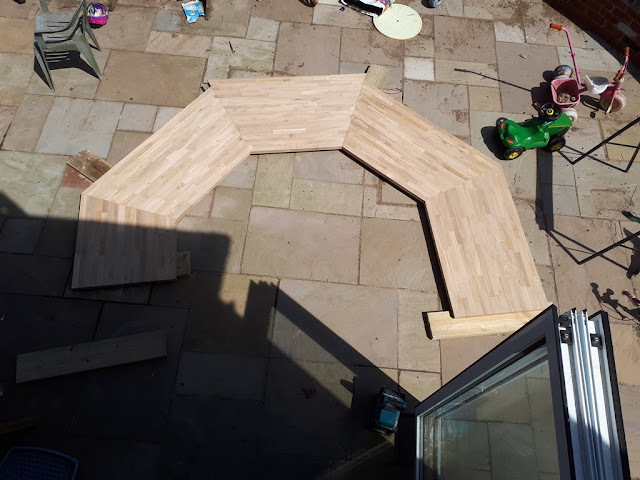 So even though I've been busy with everything else around here (trying to finish the extension etc) I took on a large commission a few weeks ago. 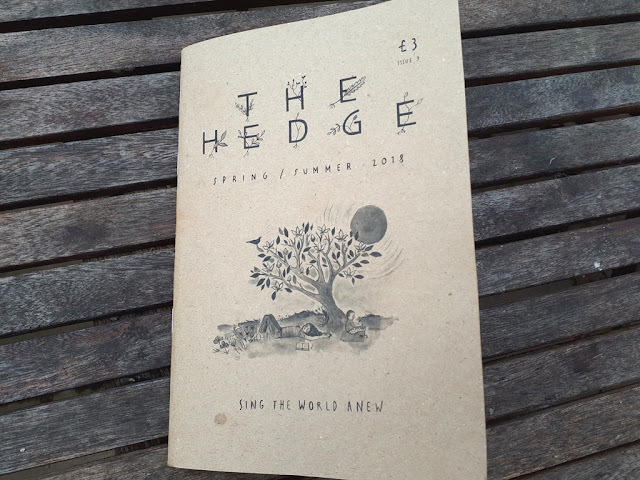 When at the seed swap earlier this year I was asked if I'd be interested in writing for "The Hedge" magazine. One was slipped into my hand to read. When I got home I sat down for half an hour and read it cover to cover. It was beautiful. Full of poems and well written monologues about rural life as well as some stunning illustrations as well. I loved it, it really felt like a lovely publication, I was only too keen to write to the editor and say I'd love to write for them. 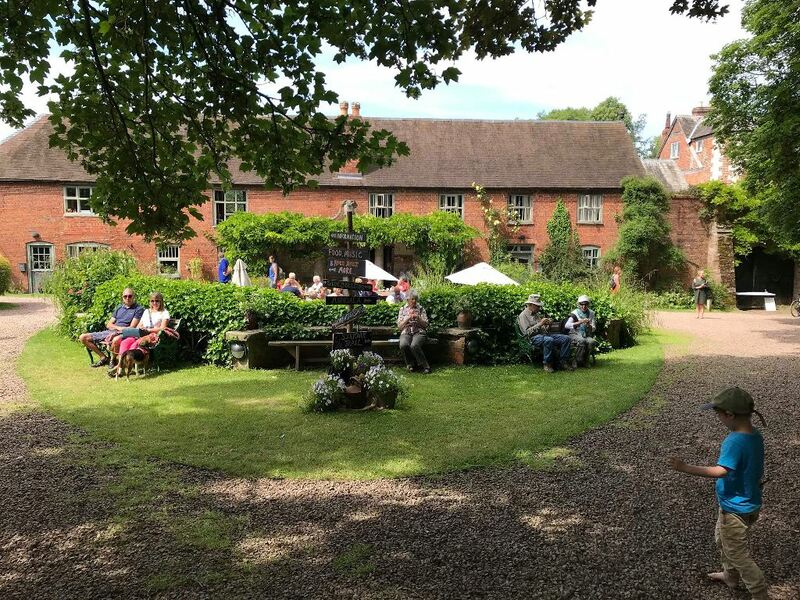 It's locally based (Herefordshire) not-for-profit publication released twice a year and as they say in their own blurb - "it's place to recognise how the local affects the global"
I'm always trying to make small moves to be more sustainable. Somethings we're great at, like growing our own food, others need improvement like waste production. We still produce a fair bit of rubbish for landfill and that's something I'm really working hard to reduce. Having a young family doesn't help this, they seem to create rubbish just by being! 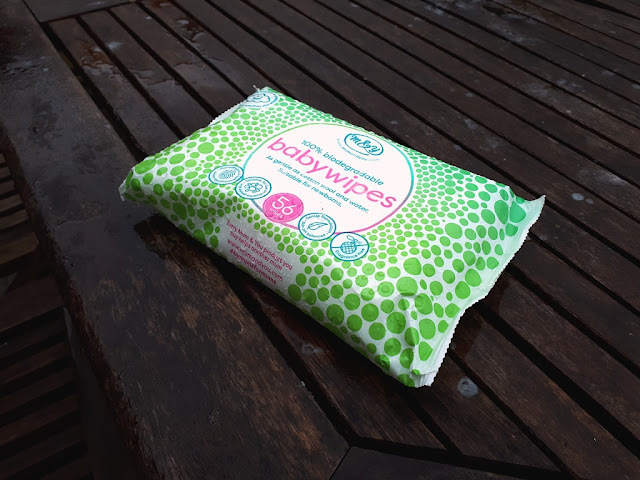 Something different - 100% biodegradable wipes! One thing we're terrible with is baby wipes. I know we should be using flannels where we can but it's not always practical. Also we give our washing machine some serious stick at the best of times and the last thing we need at the moment is more washing! This is a bit of random one, but there is logic in my madness I promise! 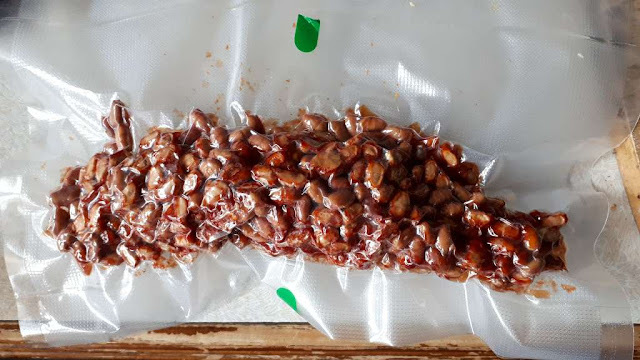 So I dehydrated a tin of baked beans the other day. I know this isn't 100 percent normal behaviour but I'm on a bit of dehydrating marathon at the moment. A friend and I were going wild camping a few weeks ago, the idea being that we could only take what we could carry. A simulated "bug out" where you have to just grab a bag of stuff and get out the house. In something like this weight becomes very important as soon as you have to walk any kind of distance.